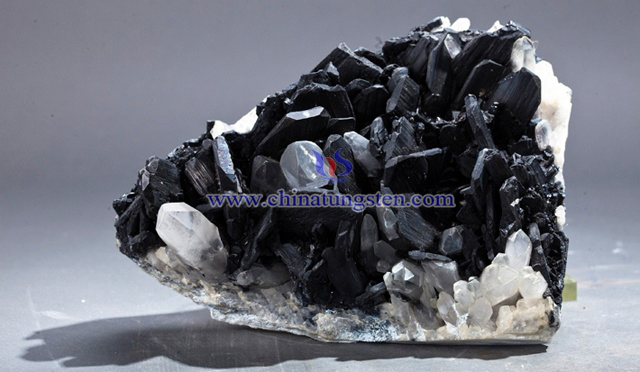 Tungsten concentrate price WO3 content over 65% from Chinatungsten Online is 14,500 USD/MTU on APR.19, 2019. Tungsten carbide powder price with purity over 99.70% from Chinatungsten Online is 40.00USD/KG, by Chinatungsten FOB Xiamen, APR.19, 2019. Yellow tungsten oxide price with purity over 99.90% from Chinatungsten Online is 42.00USD/KG, by Chinatungsten FOB Xiamen, APR.19, 2019. Ammonium metatungstate price with purity over 91.40% from Chinatungsten Online is 41.00USD/KG, by Chinatungsten FOB Xiamen, APR.19, 2019. 95%W 10.6G tungsten alloy fishing sinker price is 0.87 USD/PC on Apr. 16, 2019. The fishing sinker is used to increase the diving power of the bait, the anchoring force, and the throwing distance. It can be as small as 1/32oz for shallow water, or as large as a dozen ounces for deep sea fishing. They can have a variety of shapes, and environmental issues are a major concern with the use of fishing sinkers. As lead material is toxic, tungsten alloys have been increasingly used as fishing floats because of its high density, small size and environmental protection in recent years. Ø7.15x54.6mm 90% tungsten dart billet price is 4.80USD/PC on Apr. 16, 2019. In a dart, barrel is the main part, which is made in different shapes, from cylinder. The best material to manufacture these barrels is tungsten, as it is very dense, and can made slim dart with a considerable weight. 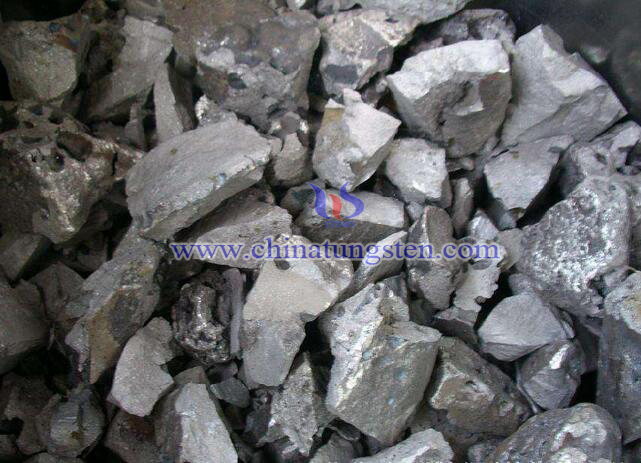 As 100% tungsten is difficult to machine, popularly 70~90% tungsten is used for making dart billets. Their weights are varied from different tungsten contents and rod sizes. 1KG gold plated tungsten block price is 460.00USD/PC on Apr. 16, 2019. Reciprocity is a high virtue, so for many relatives, friends, or some other congratulators, the new couple usually needs to return gifts. The choice of gift not only embodies the high attention of the bride and groom for the wedding, but also reflects their most sincere thanks to all the congratulators. As can be seen, it is an excellent choice of using gold plated tungsten blocks as rebate wedding gifts. We can engrave some meaningful words or texts in gold-plated tungsten blocks’ surfaces, such as the wedding date and the bride and groom's names etc.